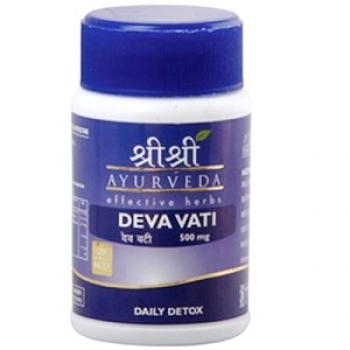 Deva vati is a complex medicine, which possesses good antioxidant and purifying properties. 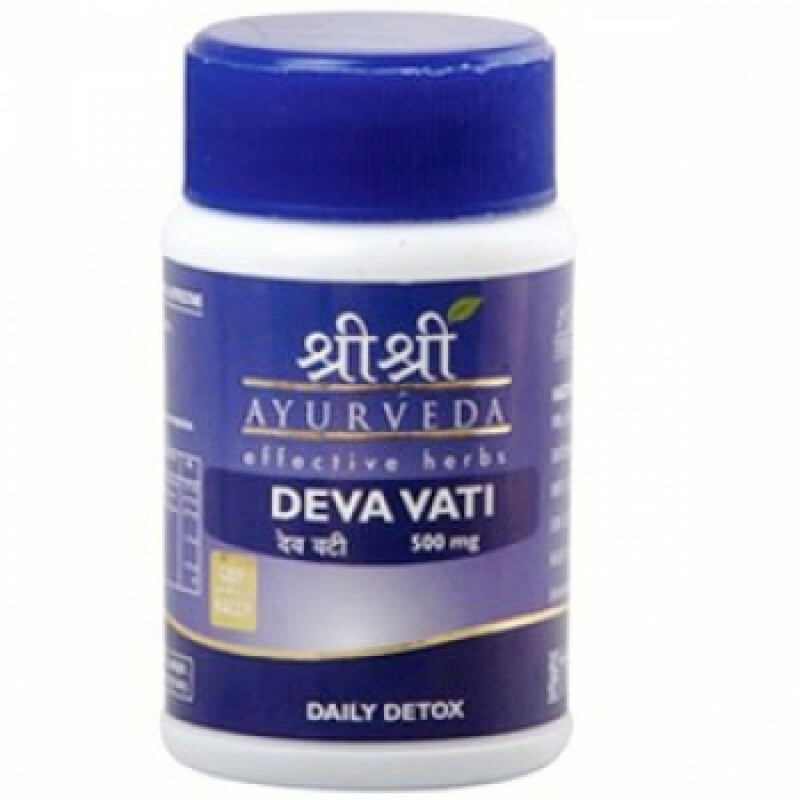 Deva vati also has an anti-inflammatory effect, it expels toxins from blood, liver and intestine. It has an anti-inflammatory medicine as well. Indications: liver disorders, hepatitis, hyperacidity, abdominal colic, low appetite, respiratory tract diseases. Content: Shilajeet, Bhringraj, Katuki, Vidanga, Chitraka, Shunti, etc. Dosage: 1 tablet twice a day before meal.